So, let us go through the steps of the things you need to prepare when you travel but first, a few concerns that we need to tackle before we get into the nitty gritty details. Dogs love to ride shotgun with their head hanging out the window and their tongues out. Well, that is how you would imagine a picturesque dog friendly road trip, and it does seem like a very fine moment. Blame it on commercials and movies, but seriously, this does pose two problems. For one thing, your dog’s head out of the window, this should not be allowed. Remember how we don’t allow kids to stick their heads out the car window? Just like that. But if you really want specifics, just think rubbish. Rubbish or any other debris can whack your dog’s face and moreover, the airflow, most especially when it’s chilly out, can cause severe damage to your pet’s respiratory system. Second, airbags may keep a human safe but not your dog. If your car doesn’t have a passenger airbag, this would be acceptable. Oh, I forgot a super basic one - other vehicles. Let’s face it, not all drivers are as careful as you are. However, if your dog is the insistent kind, try rolling the window down to about your eye level that way your dog can feel the air without sticking out their heads. Now that part is done and over with, let us delve into the steps you need to go through before you head out to the road. Going on a dog friendly road trip does require some advanced planning. This is pretty much basic, but this cannot be emphasized enough. Take into consideration how long will you be on the road. Say in your trip, you will be driving for 8 hours and even you start to feel antsy for the first 4 hours and your dog will too. Make it a point to schedule 15 to 20-minute break every 3 to 4 hours with your dog. Even just walking will ease up the traveling anxiety especially for first timers and also give your dog time to do its business with nature. A leash like this trainer leash will be of great help to you. Also, make sure that the place you are staying at is dog-friendly. Most hotels usually have pet restrictions so check if the place you want to stay at has such rules or not. 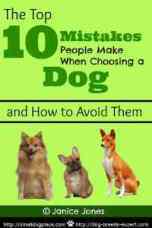 It would be especially stressful for you and your fur buddy to go all the way and find out right there and then that your accommodation does not actually allow pets. 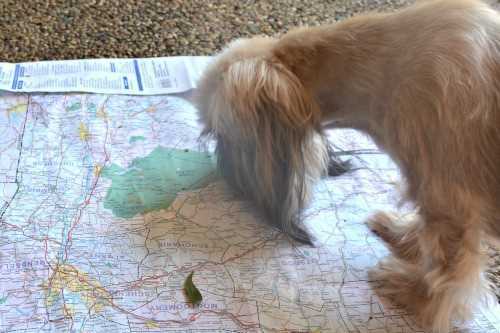 A great resource to check out is http://www.gopetfriendly.com/road-trip-planner. You can plan out your complete U.S. road trip using their app. Before beginning on your trip, make an appointment to visit your veterinarian. If you have not visited the vet for a long time, now would be the time before you go on a trip. Make sure that your pet has all the necessary vaccinations and also check if there are vets near the area you’re staying at. You may not be expecting any accident or complication, but it is always better to be prepared. Besides, it is simply one of the things to take into account. If your dog has not been microchipped, now is an excellent time to get that done. In a nutshell, this is responsible ownership of your dog. 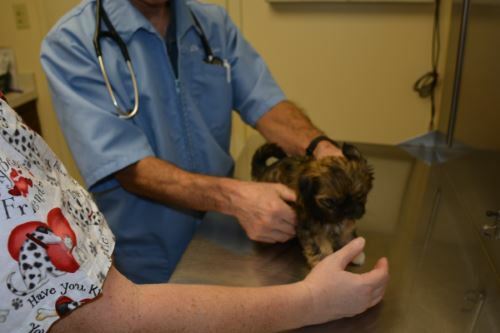 While you are at the clinic, ask your vet to give you a health certificate. You normally don't need one on a road trip, but it's best to have it as part of your vet papers should you be asked to produce one. If your dog is crate trained or comfortable on a dog carrier, it will be easier for you. 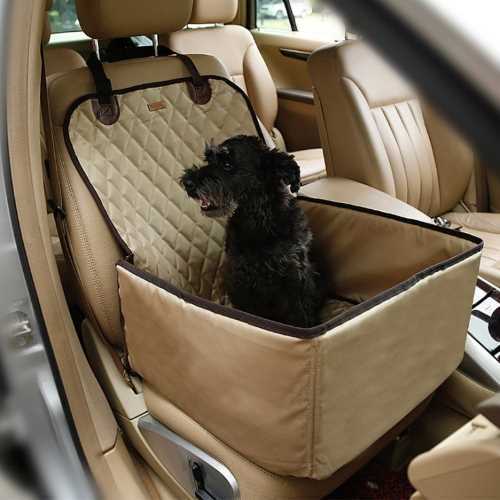 Waterproof car carrier and the domestic delivery dog travel safety carrier, are excellent references for an ideal carrier for medium sized dogs. When they get to stay in the carrier that they are used to, they will be more at ease throughout the car ride. It does help to do a trial run if your dog never has ridden in a car carrier. Several short trips around town will help him become accustomed and comfortable before the big road trip ahead. While on your dog friendly road trip, try to keep your dog's routine as normal as possible. 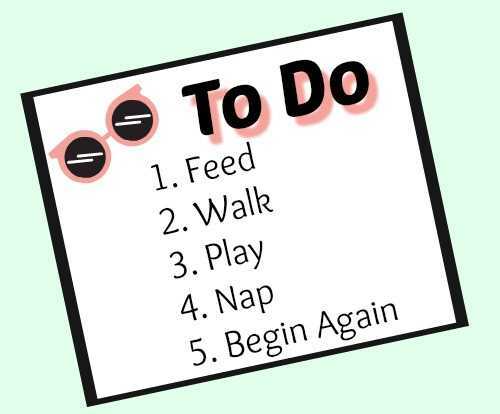 It also helps when your pooch gets to retain its routine. Obviously, you cannot replicate what you usually do at home but engage the usual dog activities will make it easier for your pet. If you have a scheduled time to play catch, these bite resistant plates and funny fetch balls are ideal. Separating your items for your dog will give you easy access to the things you need. Aside from having easier access, separating the bags is also generally more hygienic. No matter how much we love our pets, they are still that - pets. They have certain needs that are quite different from ours. Just imagine the havoc it would cause if human food gets mixed in with dog food or your pet has medicine that can get mixed up with yours. It is not just about being neat and tidy; it is about proper sense and being responsible. Besides, knowing where to look and when you need your things will definitely make your trip less stressful and more fun. A First Aid Kit will come in handy should anything happy while on your dog friendly road trip. 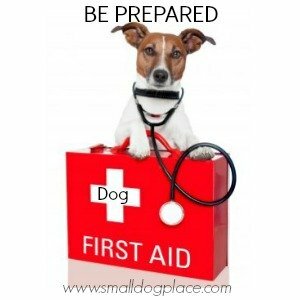 Whether you pack your own or purchase a ready-made dog first aid kit, you can't go wrong. Packing this little bit of assurance will put your mind at ease even if you ever have to open it. What to pack? Much depends on your trip, where you will be going and the time of year. Here is a short list of essential items to take with you on your trip. Locate a veterinary hospital near your road trip destination, for use in an emergency. 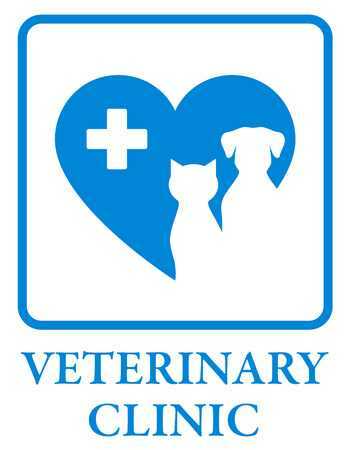 Locate the name and location of a veterinary hospital at your destination, just in case. If you will need to board your dog for a day trip, find out if this facility will be able to help you out with boarding also. Book your dates before you leave home. 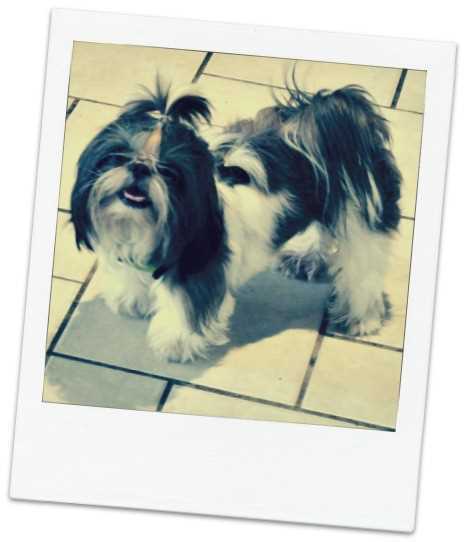 Take a recent photograph of your dog before your trip as one more proof of identification. Take a recent photograph of your dog and have it printed. Place it with your veterinary records that include the shot and worming records, recent surgeries or other pertinent information. You will need this information if you must visit a vet at your destination or if your dog gets lost. Some dogs do just fine on the road, but many have very sensitive stomachs. Eating too soon before the trip is sure sign that the dog could get sick. There's little worse than having to stop and clean up after a sick dog. 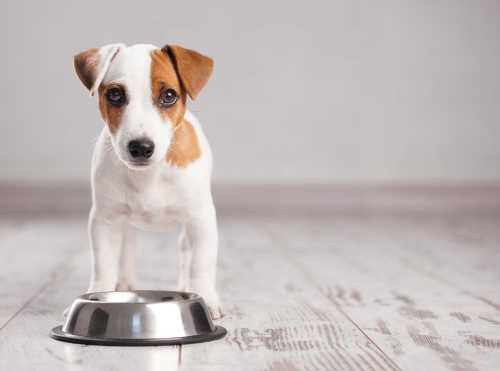 Plan your meals so that your dog has his largest meal at the end of the day. Feed a small meal very early in the morning and allow that to settle before hitting the road. Most experts suggest you wait two hours after feeding a meal before beginning on your day's journey. 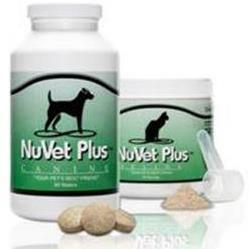 If you know your dog may get sick, ask the veterinarian for some motion sickness pills. When you have done all the necessary preparations, the last thing that you will do is just sit back and relax. Enjoy your travel adventures together with your dog and make memorable experiences that you and your faithful companion will forever cherish. What is that they always say about dogs and being whole again? It went something like dogs not being our whole lives, but they make our lives whole. Let’s return the favor by ensuring their safety when we travel. Christy of Doglifestore.com likes to write about whatever tickles her fancy and loves to document the adventures of her fur baby when she's not busy going gaga over their crazy antics. 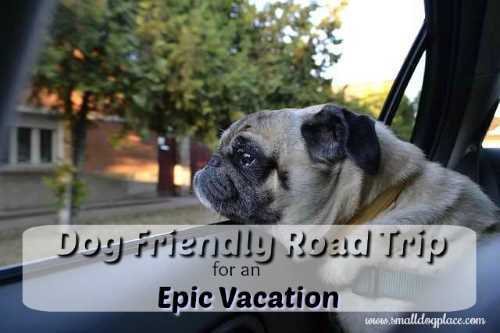 Tips to make your next dog friendly road trip an epic vacation.